Mitcham Golf Club is unique with its moorland turf which makes it one of the driest courses in the country and is playable all year round. It’s a natural course with trees and bushes that shut out the busy world that surrounds the common. Skilfully placed bunkers makes this course a very challenging Par 69. 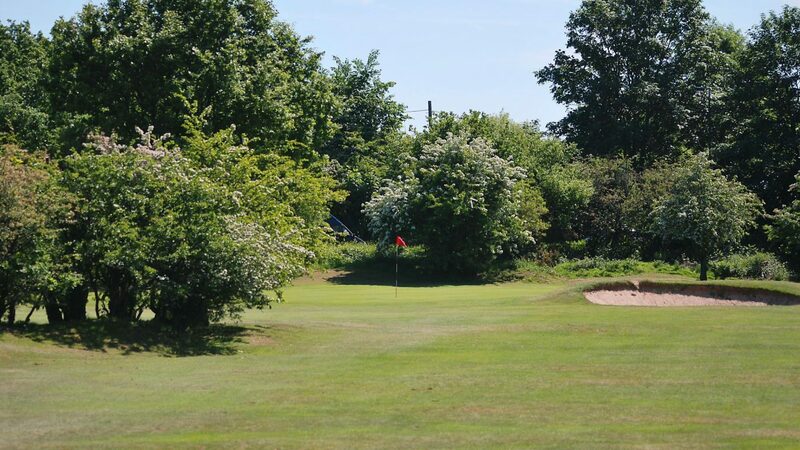 Located as it is just 12 miles from the centre of London and with a mainline railway station (Mitcham Junction) literally 50 yards from the clubhouse, it is ideal for anyone living in or visiting the city who wishes to enjoy a quality 18 holes without having to travel any great distance. There is also ample car parking on site. The course itself offers a stiffer challenge than it might seem upon initial inspection of the card. Designed with shot making strategy in mind, the course demands accurate approach shots and consistent putting. With natural hazards and challenging greens the course invites competition for all skill levels. The golf club and course is enjoyed by its members and visitors alike. One of the clubs many assets is its fairways which have matured over the years. The course still retains many of the original features and after a round golfers may relax in the spacious bar overlooking the 18th green. We are situated on Mitcham Common. The Clubhouse can be accessed from the Carshalton Road (A237) and is just 50 yards from Mitcham Junction Station. By Rail: London Victoria 12mins, Croydon 8mins, Wimbledon 8mins.